We serve Dallas & Surrounding Communities. Live life on your terms with our Dallas home care services. Home of the Cowboys and the Rangers, a vibrant arts community, a number of major music venues, and much more, Dallas has something for everyone! Whether it’s the great weather or the many attractions, there’s little mystery as to why so many older adults are choosing to age in place in Dallas. 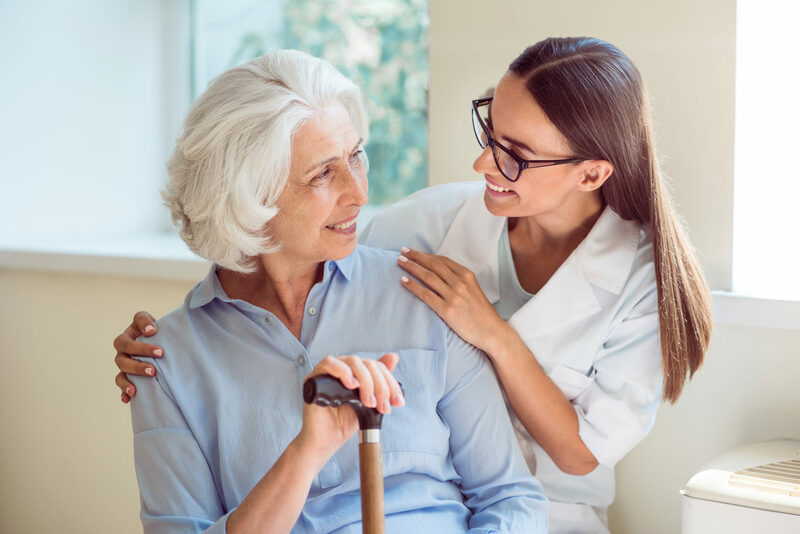 At Custom Caregivers, we provide seniors with the high quality Dallas home care services they need to help them live the lives they want in the place they love best – home. Helping older adults stay independent and engaged in their communities is our passion. Our professional and highly trained caregivers can provide transportation and accompaniment to appointments and social outings to ensure your senior loved one is living life to the fullest. Many of our Dallas home care clients enjoy spending the day at local attractions such as the Dallas Arboretum and Botanical Gardens, where they can enjoy a number of educational events and exhibits or just a beautiful stroll. Some prefer the change to get cultural at the Irving Arts Center where they can peruse indoor and outdoor art installations or attend a show on the main stage. What Makes Our Dallas Home Care Services Different? Custom isn’t just part of our name; it is the essence of our services. We are unique in that we provide each of our clients with custom programs designed to enrich their lives. What else makes us different? We provide thoughtful caregiver and client compatibility matching. Our team offers customized one-on-one immediate care and personal attention. We’re available 24 hours a day, 365 days a year. We offer flexible scheduling based on your preferences and needs. Custom Caregivers is a locally owned company where we are all caregivers. Our services are satisfaction guaranteed – we are not happy unless you are 100% satisfied. Custom Caregivers has also adopted a distinctive approach to home care services in Dallas and a unique philosophy of Share the Care. Click here to learn more about our Share the Care philosophy and principles. We’re Honored to Serve You! If you're seeking the highest quality home care Dallas has to offer, look no further than Custom Caregivers. Our professional, compassionate care team is on hand to assist with as much or as little care as needed, customized to each person's unique needs. Contact us to learn more about how our Dallas senior care team can serve your family.